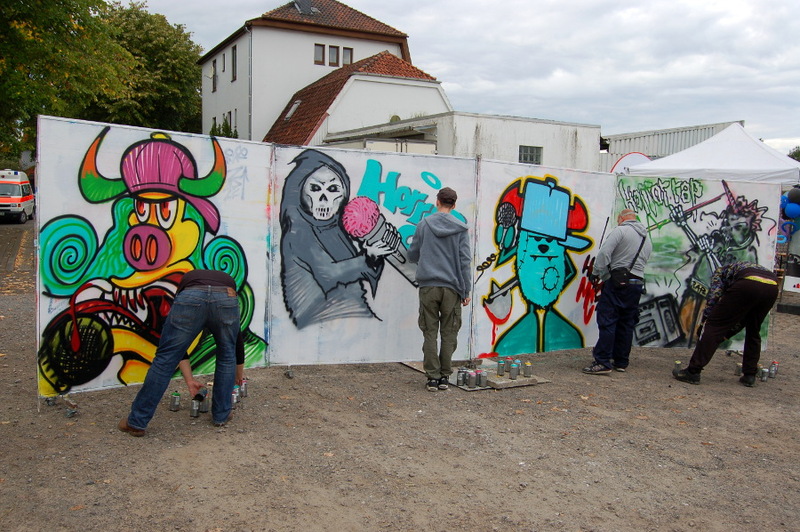 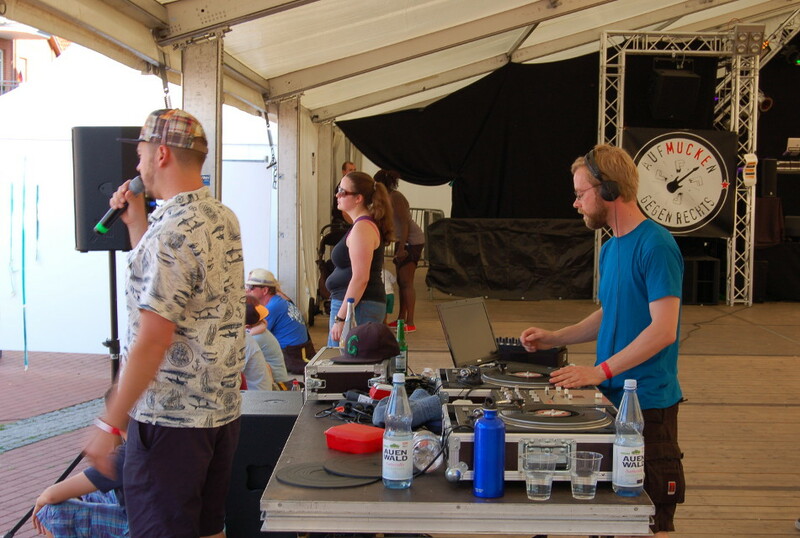 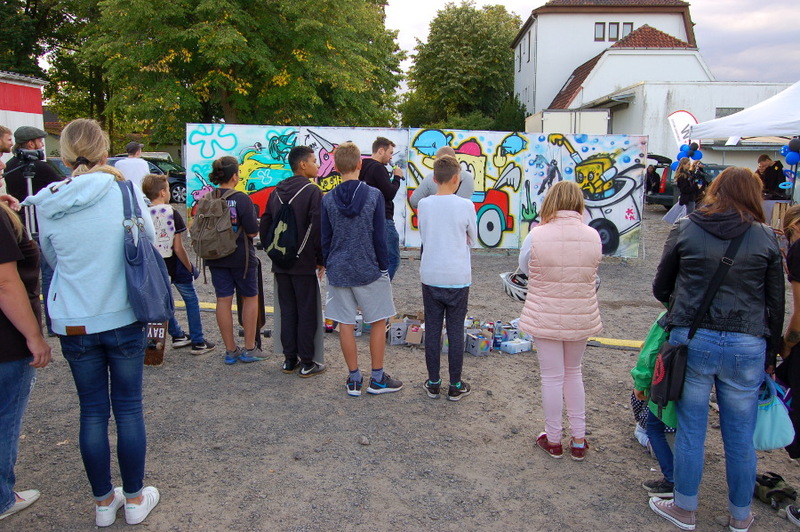 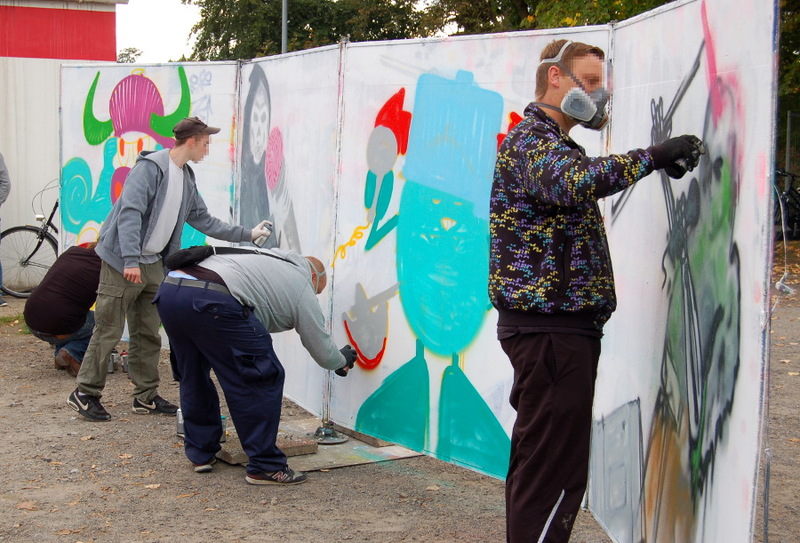 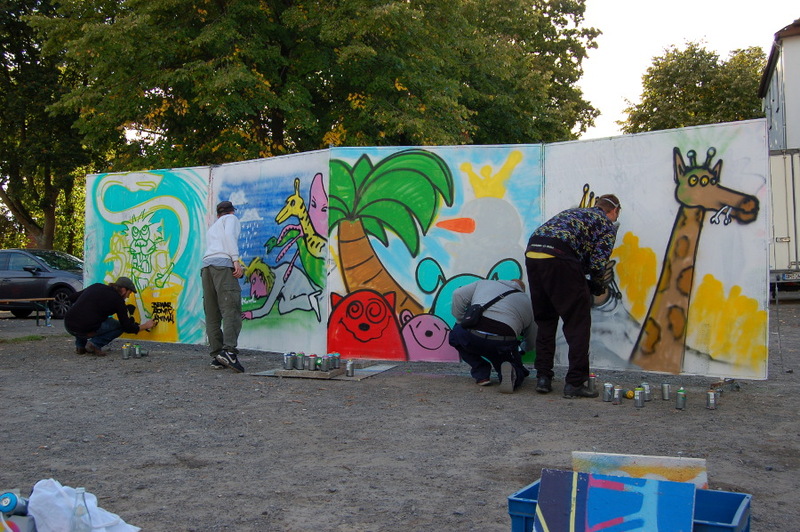 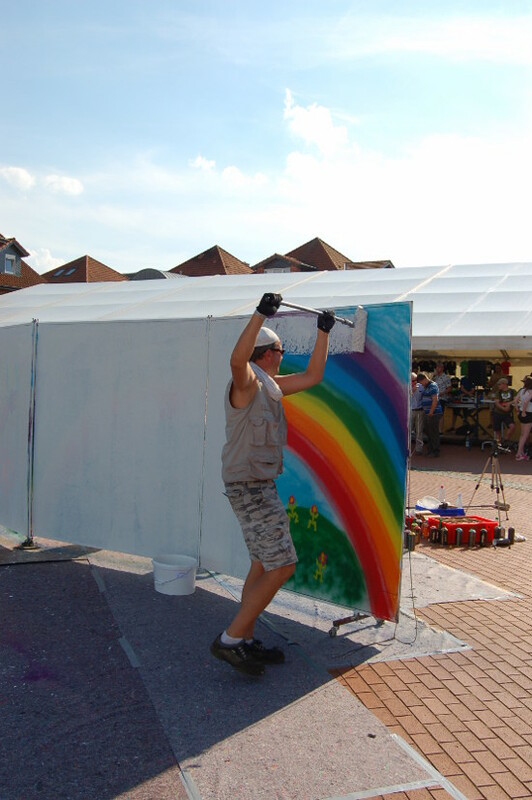 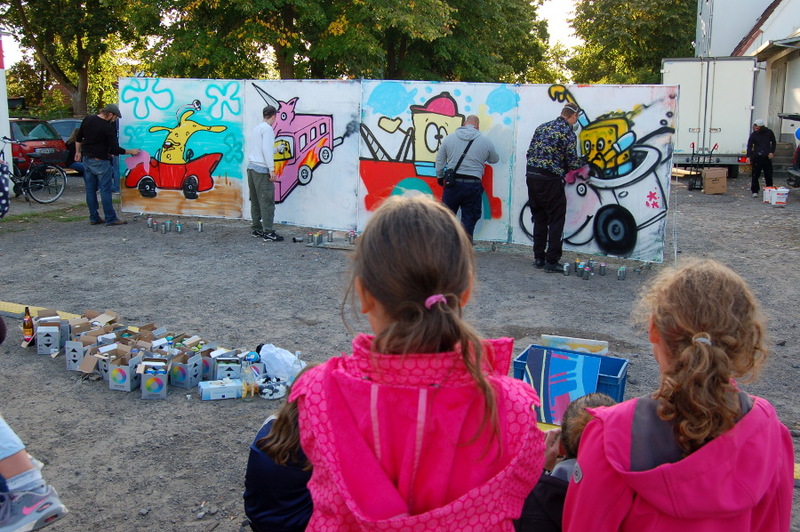 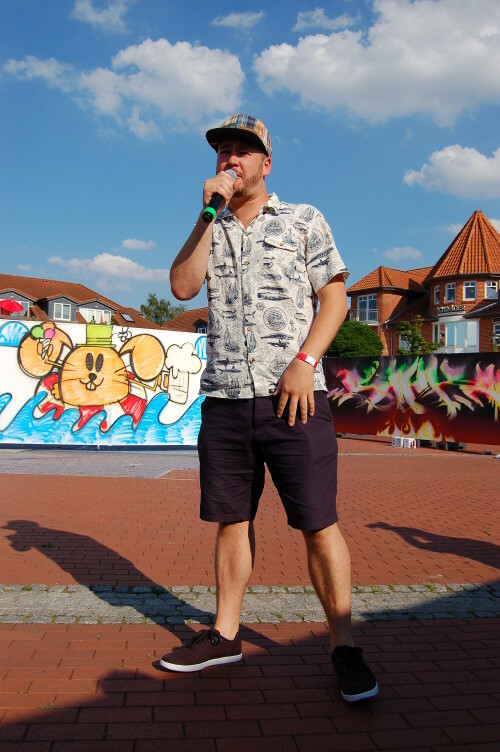 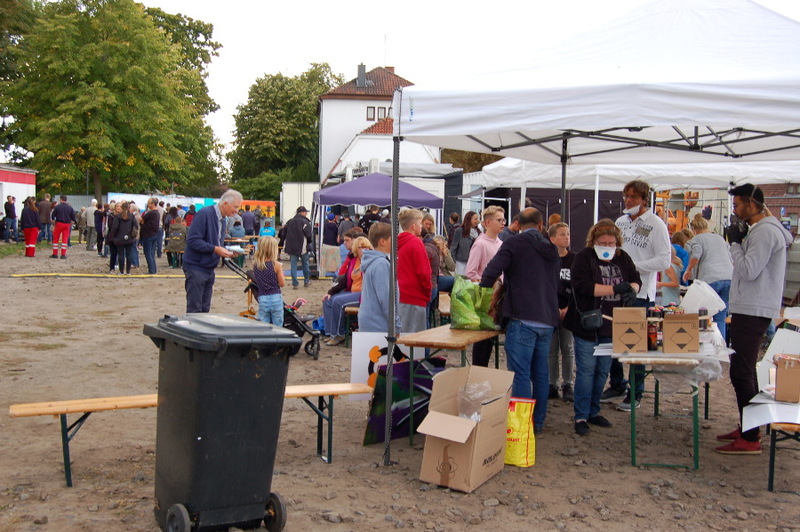 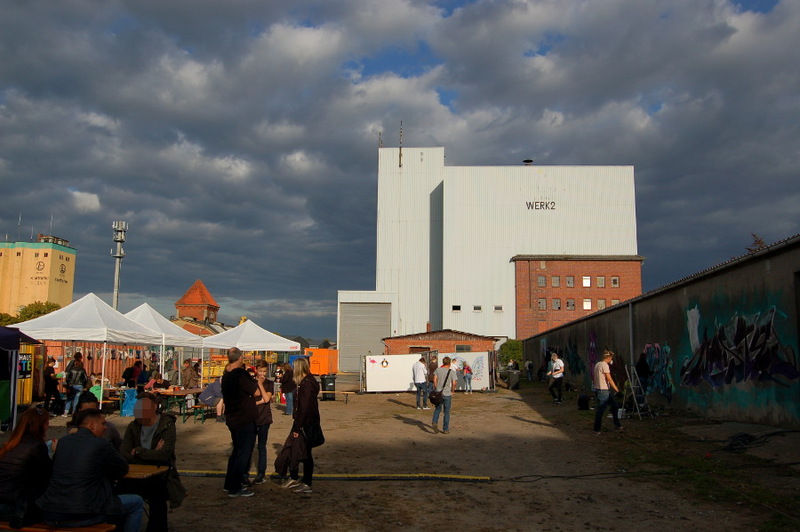 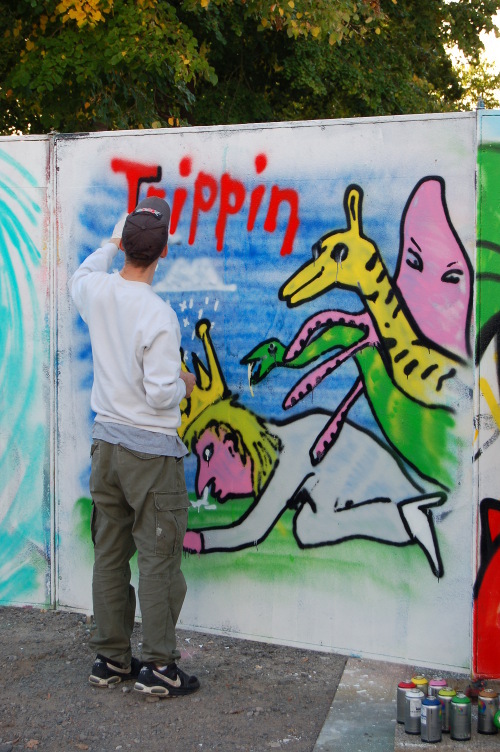 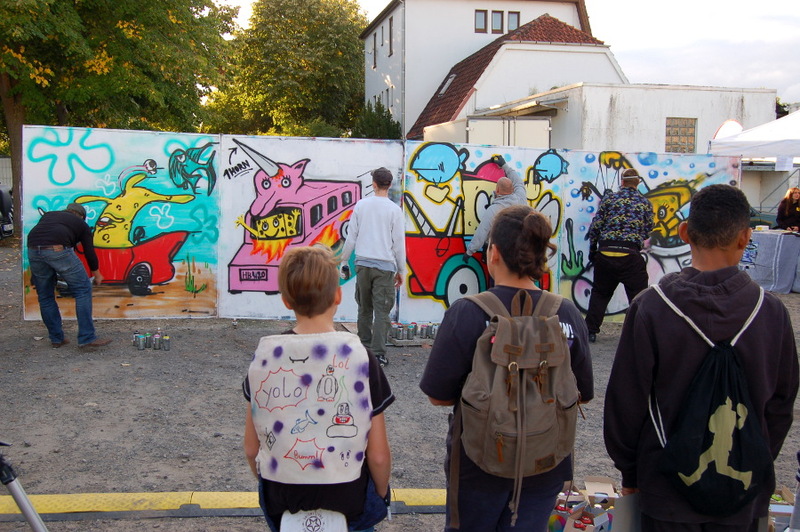 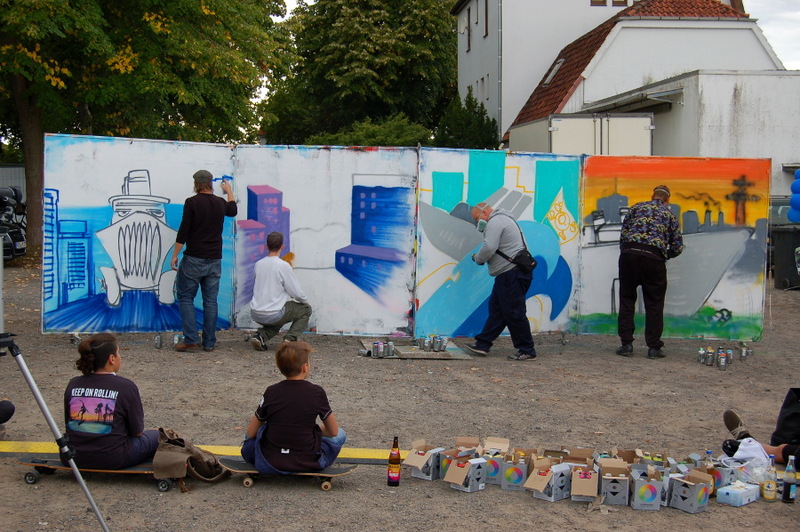 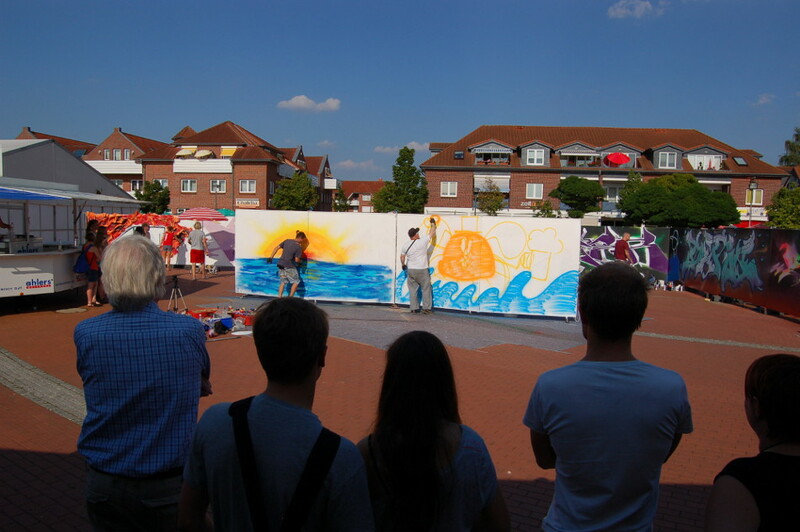 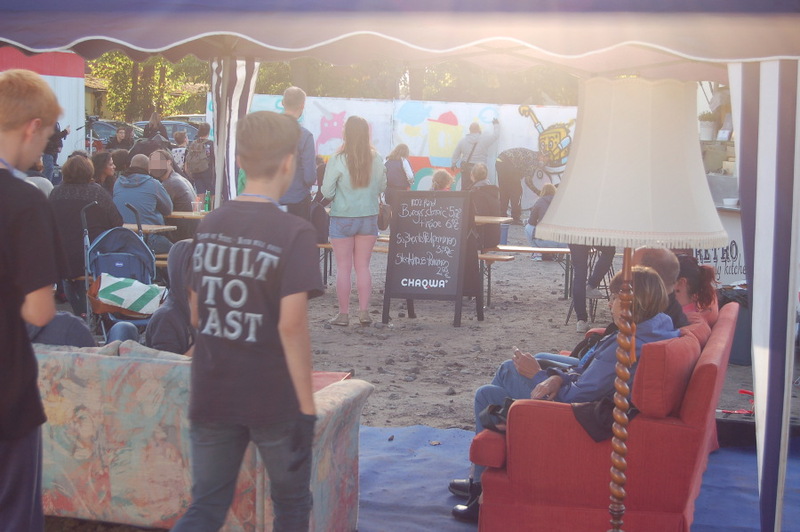 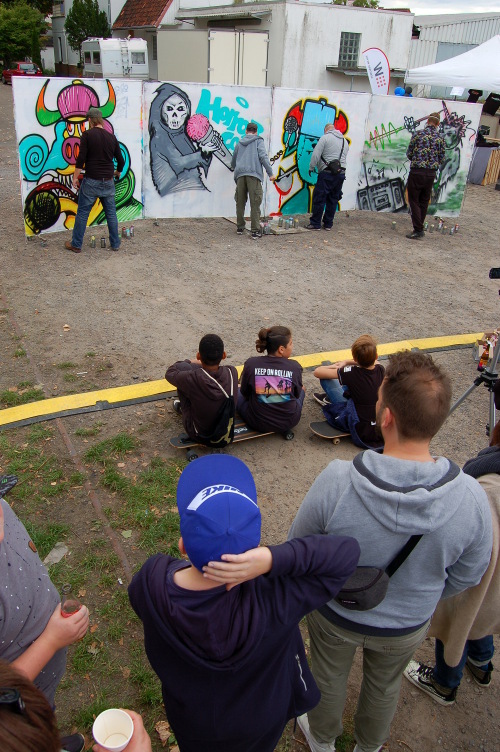 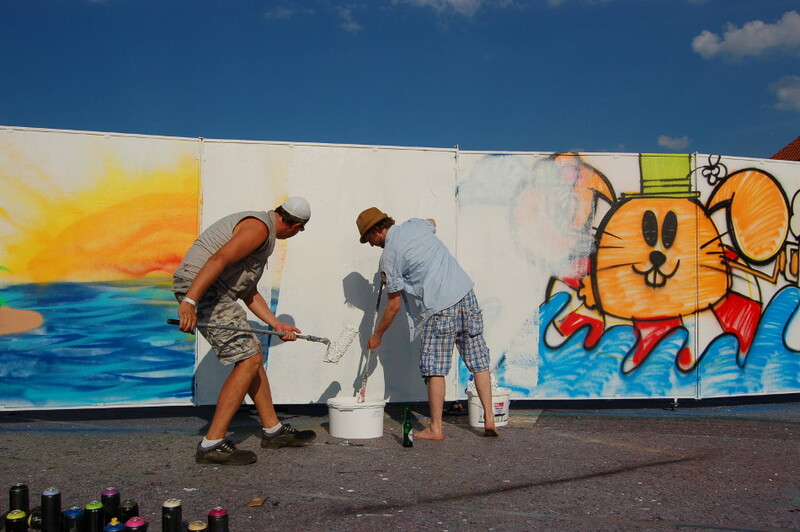 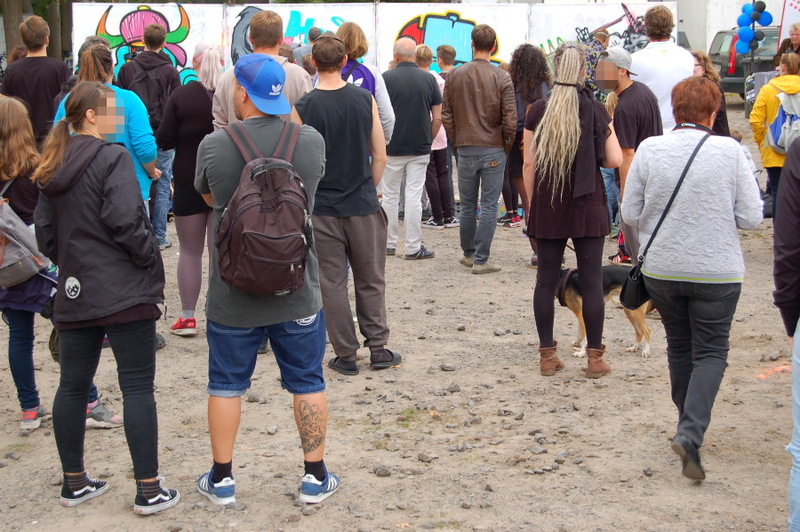 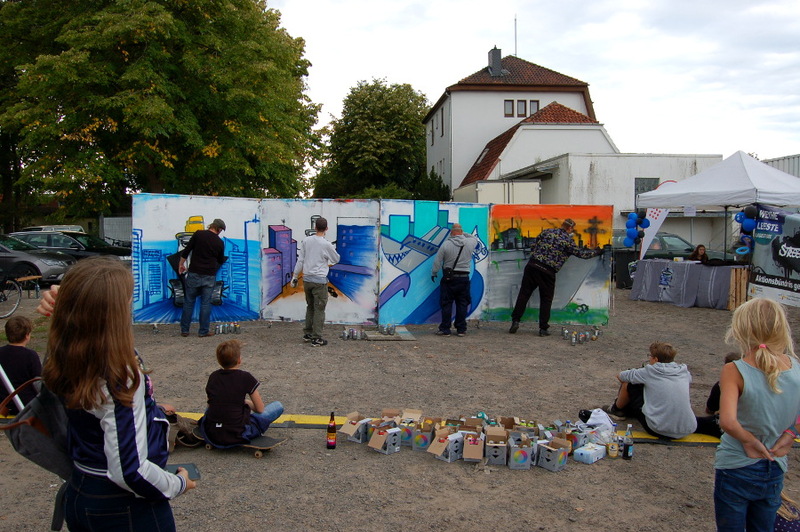 Hier einige Fotos von der Battlebox beim Streetart-Festival Weyhe-Leeste am 15.9. 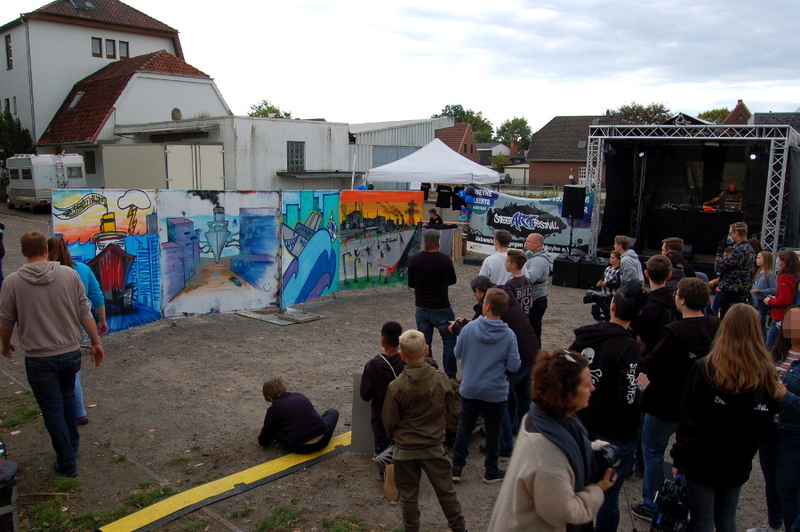 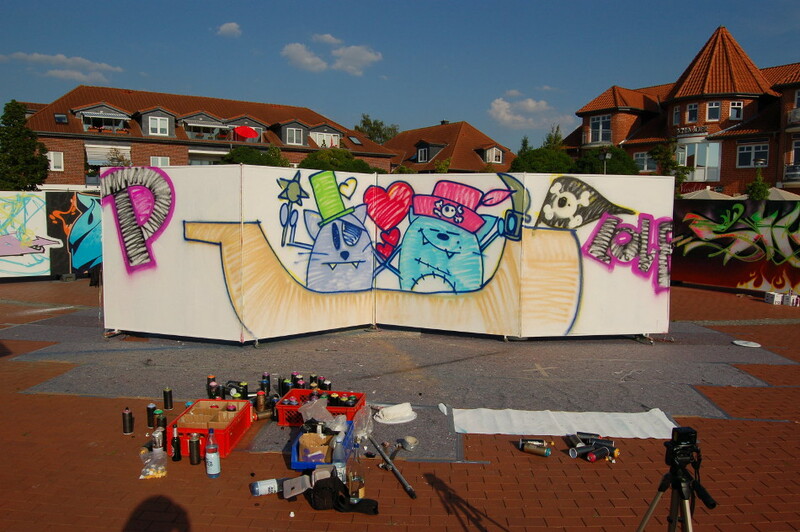 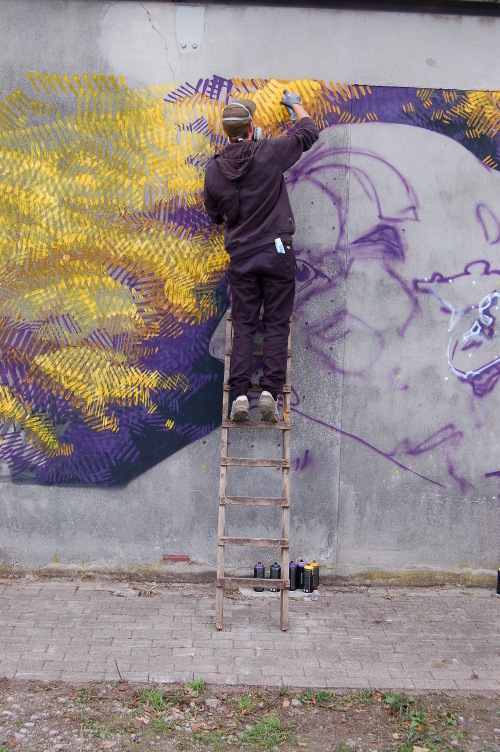 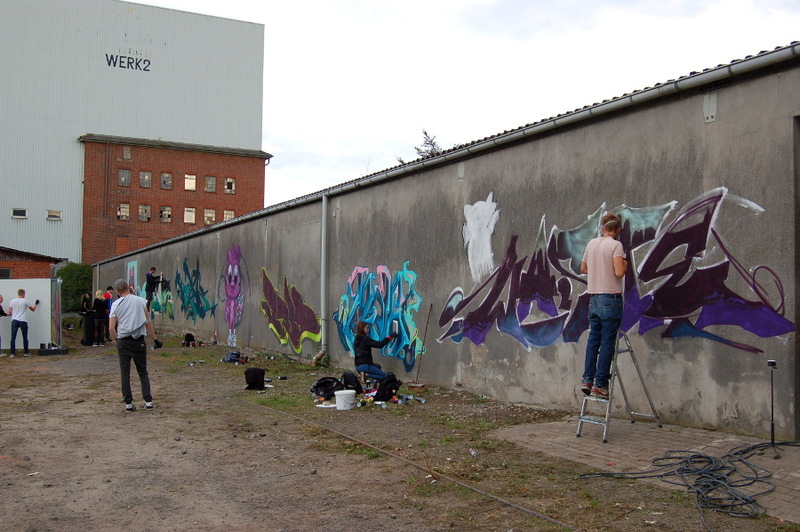 ...we had this great Battlebox show with Oxe, Statik, Pommes, MC Blowm, DJ Stickeltodd, Beduine on the paint roller and me. 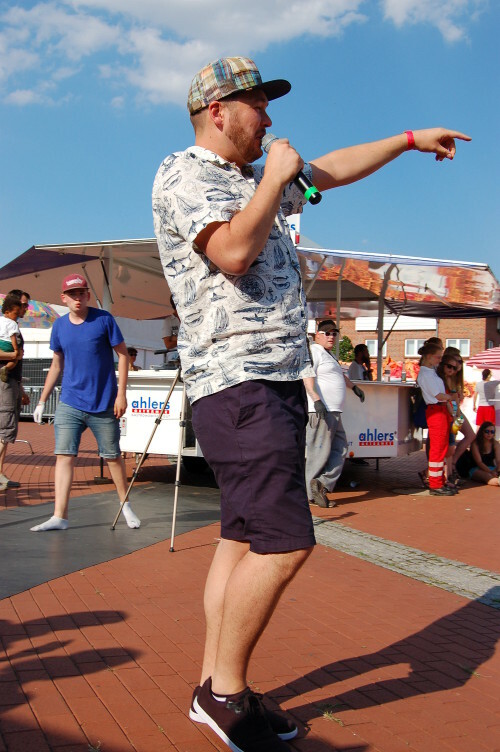 I believe it was the hottest day so far this summer, and we were really sweating and exhausting ourselves in the afternoon sun!